CAUTION: Always use the ID code when ordering service parts. 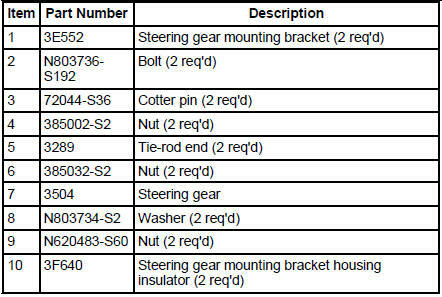 The steering gear identification code is stamped into the housing. 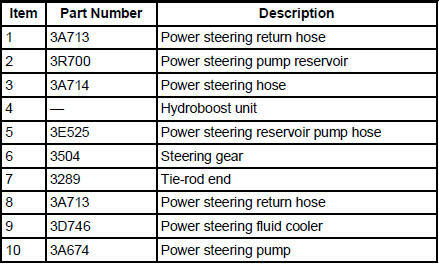 The pump identification code is located on a tag attached to the power steering pump.